The regulations in effect at the time of Diamonte’s accident specifically prohibited bus drivers from loading/unloading students in an intersection and entrusted the bus driver with choosing a safe bus stop. Despite this, LPSB asserted it could not be held responsible by arguing that once students were off the bus their safety rested solely with their parents. While the Judicial District Court for the Parish of Lafourche agreed with LPSB and dismissed the case, the Louisiana First Circuit Court of Appeal reversed and sent the case back to the District Court for further proceedings. The First Circuit disagreed with the District Court because there was conflicting evidence regarding the safeness of the drop off location. The First Circuit determined that the duty of reasonable supervision included the duty to unload students in an area where students would not be in the flow of traffic. The school bus driver asserted that she had to drop off the students in the intersection because she felt she could not turn the bus around at the end of Diamonte’s street. Although the bus driver stated there were sidewalks along Diamonte’s walking route home, photographs and student testimony contradicted the driver’s assertion. While there was some green space for walking, it was unconfirmed whether students had the property owners permission to walk on this green space. In light of the conflicting evidence and the regulations prohibiting using an intersection as a bus stop, the First Circuit found that a jury could find LPSB liable for breaching their duty to adequately supervise Diamonte upon exiting his school bus. Diamonte’s case supports the position that a school board’s duty to provide reasonable supervision can extend to beyond school property and beyond the school day. How far beyond is a subject for another lawsuit. In regards to selecting a bus stop however, a school board in Louisiana takes on the duty of selecting a safe drop off point, away from the flow of traffic. 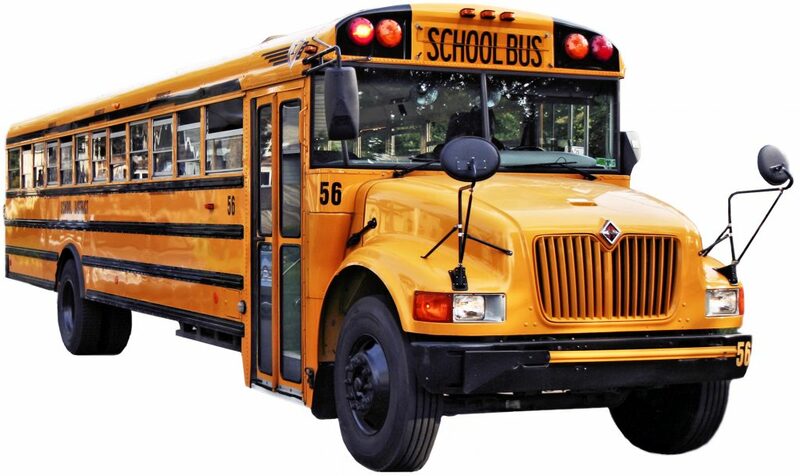 Some times an excellent lawyer can secure not only a better result for for their client, but also greater protection for all bus riding Louisiana students. Additional Sources: NICOLE BOLDEN VERSUS USAGENCIES CASUALTY INSURANCE COMPANY, ET AL.